As buyers, we’re now getting more conscious of the products that we’re using. It’s a good thing to know what kind of substances you’re introducing into your bloodstream. But out of all the products we need to be careful of, we actually tend to forget about lip care goodies. Using formulas on our lips actually, make it easier for these chemicals to get into our bloodstream. The very thin skin of the lips is the reason for this. This is also why experts advise enthusiasts to instead use organic lip balm. Of course, we’re not all well-versed in this whole natural and healthy transition. For those who are wondering, here are the things that you need to find in your lip care items! Some products claim to have natural formulas. And if it’s your first time knowing about these products then you don’t know that not all natural items are good for you. Some substances in these formulas are actually harmful and can instead do more harm. But what’s really the difference of organic and natural and why do you have to choose the former? Natural means that there are no preservatives or any kind of artificial ingredients found in the formula. But it does not mean that they are free from chemicals. For one, these formulas still undergo some processing. Organic products, on the other hand, have a lot of restrictions. It must not undergo processing, does not have any chemicals infused, or haven’t used any kind of chemicals/artificial substances while the raw materials are growing. There are a lot of choices for organic lip care treats that you can pick from. Shea butter, essential oils, and beeswax are just some of them. It’s not only your skin that needs some much-need SPF. In fact, you must put it on your list of priorities to make sure that there’s a life of defense to protect the lips from the dangers of sun exposure. For one, we all know that prolonged stay under the sun speeds up skin aging. And it also affects your lips. This is why the thin skin loses some of its elasticity, looking dull and even goes dry. By using lip products with broad spectrum SPF, you can avoid these unwanted damages. 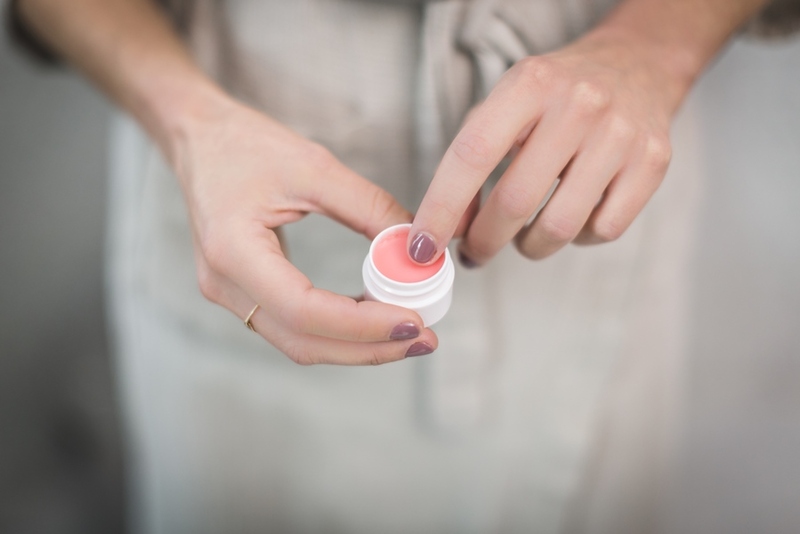 Another more important reason to finally start looking for lip balm brands that offer formulas with SPF is that these items reduce your risks of developing skin cancer or conditions. Just like vitamin C serum, a product with broad-spectrum SPF will protect your skin from free radical damage. Using a serum on your lips is not a bad idea at all. In fact, it will help rejuvenate the thin layer of skin and the protective barrier of your lips. Apply it every night to lips to make it brighter and suppler. The thin skin on the lips is more sensitive to damages. Experts also found out that chemical-infused lip products are more dangerous when used. This is because they magnify the damages on the lips when exposed to the sun. They boost the chances of triggering a skin cancer. 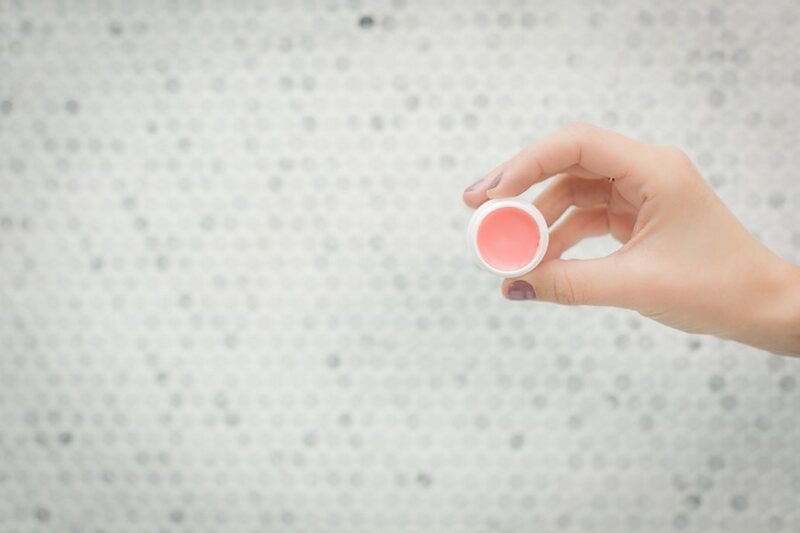 The fruity scent of lip balms is one of the few excitements we have in our lives. But this can actually be harmful to us. Fragrances and scents are a form of chemicals that are harsh on the skin and toxic to the bloodstream. While they do not have any instant negative effects, they accumulate over time and may trigger conditions. An organic lip product like one from Dr. Bronner is either free from scents or made use of essential oils and any organic ingredients to give them their aromas. Read the label on your lip products and see if there are words like fragrance written on it. If there’s one, consider ditching it. You should also be wary of ingredients like menthol and phenol since they tend to dry the lips more.